Blueberry Key Lime Jam - Not all limes are created equal! - Canning Homemade! Home » blueberry » Jam » Lime » Blueberry Key Lime Jam - Not all limes are created equal! Blueberry Key Lime Jam - Not all limes are created equal! 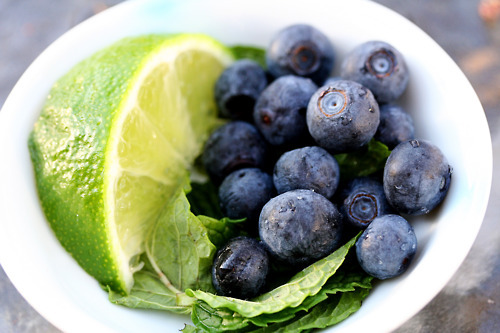 Blueberries and Lime are a perfect combination for jams so why not add additional tartness using Key Limes. There is a difference between lime varieties and all have different flavors. The three main limes are listed below. 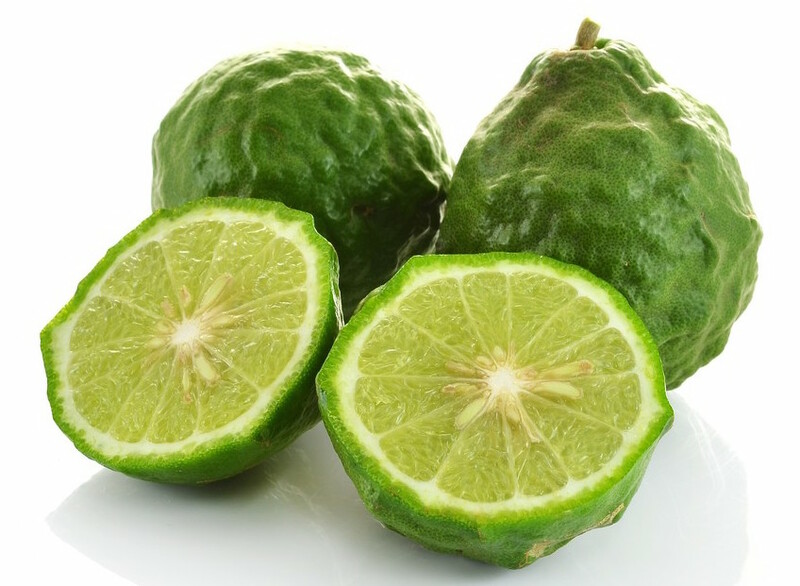 The key lime has a very distinctive flavor leaning on a bit of an orangey-lime flavor. They are really good and tart which make them the perfect choice for the traditional Key Lime pie. When you can find them they are usually smaller than regular limes and pretty expensive. 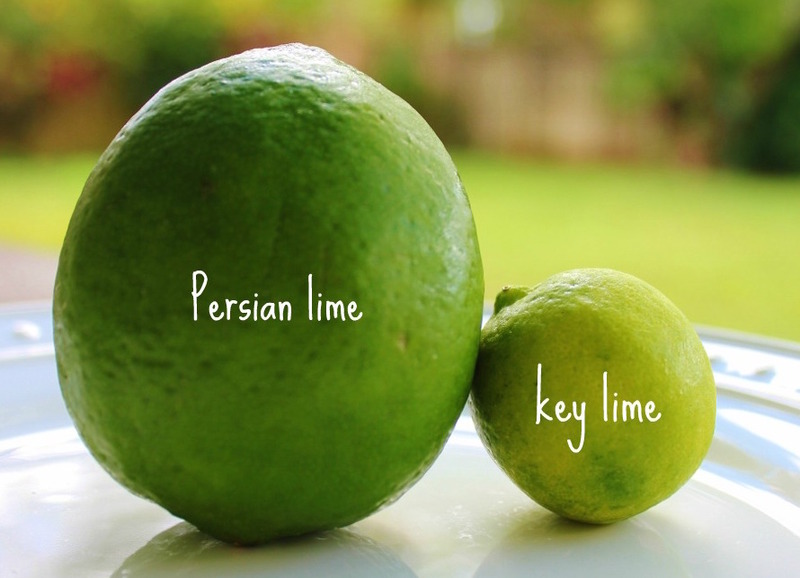 Much smaller than regular "Persian" limes, the key lime ranges in size from a ping-pong ball to a golf ball. The peel is thin, smooth and greenish-yellow when ripe, as is the flesh inside. Key limes have a higher acidity than regular Persian limes with a very distinctive aroma, which makes them valuable for culinary use. Also known as the Bearss or Tahiti Lime, the Persian Lime is the most common variety found in the United States. Generally larger and less aromatic, the Persian Lime tends to be both less acidic and bitter than some other varieties. Made famous by its namesake pie, the Key Lime differs from its larger cousin in a number of ways. First, it’s significantly smaller and as a result yields less juice. In addition the Key Lime has more seeds and its flavor is more intense and possesses a bitter component not present in its Persian cousin. Finally, this fruit turns yellow when ripe. Commonly found in the near east, the Kaffir Lime is extensively used in the cuisine of the region. Often referred to as a Makrut Lime because Kaffir is considered offensive in some languages, this lime can be easily identified by its bumpy texture. This fruit has a very sour flavor and as a result is commonly used as a medicine. Preparation: Prepare 3 half pint jars in hot water. Prepare blueberries by washing and pulling any stray stems. Cooking: In a stainless steel pot add blueberries and sugar. Heat over medium till it comes to a simmer, then turn to medium low and cook stirring occasionally for 20 minutes. The blueberries will breakdown but will need to be mashed if you don't want fruit left. Once you get the fruit the way you want it add the key lime juice and bring it back to a boil, stirring often and then add the pectin. Once the pot comes back to a boil, continue to cook for 1 minute. Remove from heat. Processing: Ladle jam into hot, sterilized half pint canning jars, leaving 1/4" headspace. Remove air bubbles and refill if necessary. Wipe rims, and add hot lids and rings. Place the jars in the water bath or in steam canner. Water bath: If you are water bath processing make sure that the water covers each of the jars by 1 to 2 inches. Add hot water to the canner if it doesn't measure up. Cover the pot and turn up the heat under the canner and wait for the water to start boiling. Steam Canning: Fill the bottom with required water based on steam canner instructions. Bring water to a simmer and add your now filled jars. Turn up the heat and allow steam to flow out of the lid hole for 6 to 8 minutes. 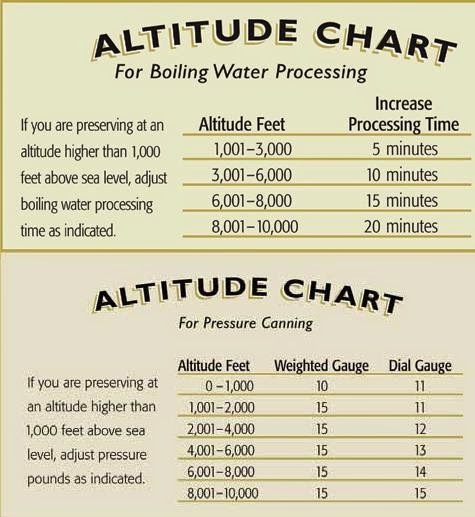 Once the water has come to a boil or your steam has been consistent for 8 minutes start your timer for 10 minutes. When complete turn off the heat and remove the cover and let the jars sit for another few minutes. Remove the jars and place them back on the dishtowel in a place that they will sit overnight to cool. Do not touch or move them till the next morning.